Timber Harvesting’s January/February issue contains the 2005 Equipment Directory, a handy reference to scores of forestry products, manufacturers and dealers. Featured in the issue are Allen Bros. Forest Management Inc., who run a lean, efficient crew in northwest Washington, and Acme Mfg., former Oregon loggers who use their experience in producing an innovative logging carriage. 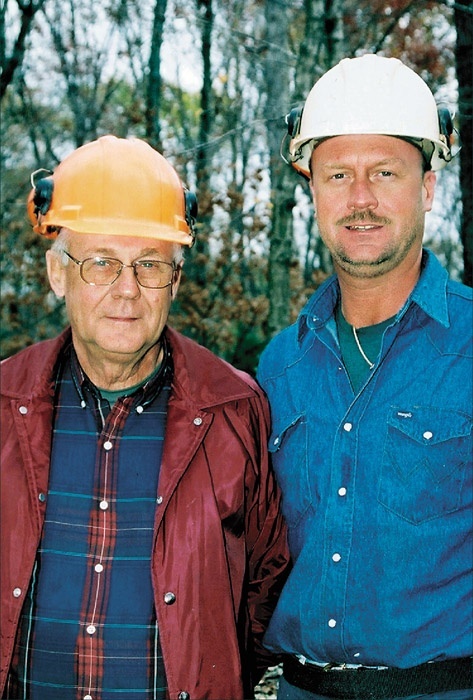 West Virginia’s Grime Enterprises are highlighted for involving logging, trucking, grinding, firewood, and chain saws, and Kentucky’s Courtney Timber Harvesting is also highlighted as a father/son team that exceeds the standards on many fronts. An article describes an optimistic regulatory outlook, as new initiatives promise to streamline federal timber sales and management initiatives. 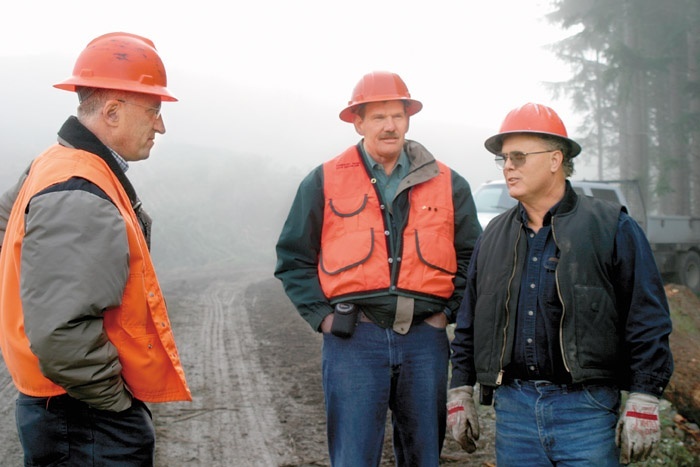 Continuously adapting to new and challenging operating conditions, adopting new technology and making several key strategic decisions, Allen Bros. Forest Management Inc. has successfully navigated the two biggest changes in the Northwest forest economy: the shift from public to private land and also from large to small wood. Last fall, Timber Harvesting interviewed a logger working in the Willamette National Forest’s Oakridge Ranger District—the first time he’d done any work there in more than six years. 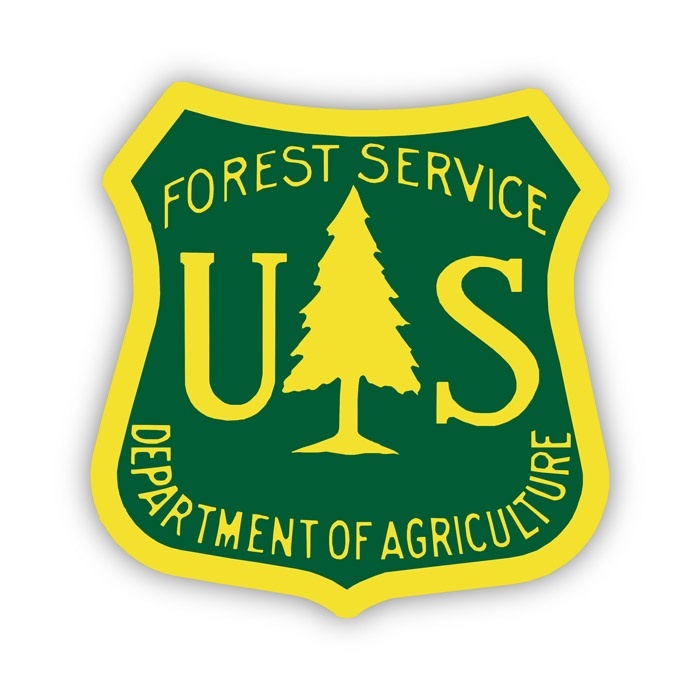 The logger was working a second-growth thinning sale, with the objective of creating a stand with more old-growth characteristics that’s also less of a fire risk. 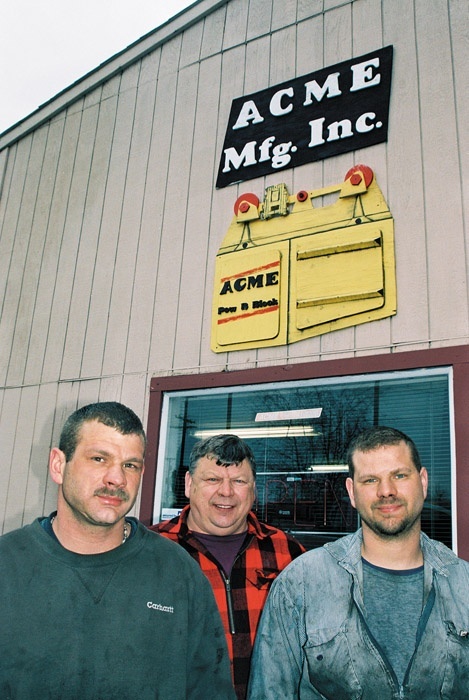 Following a stellar career that spanned four decades as a well-known and highly reputable western Oregon logging contractor, Richard van Damme recently embarked on a second venture with his two sons as part owner of logging carriage manufacturer Acme Mfg. Terry Grimes’ day starts early and ends late. In his office by 4:30 a.m. and often remaining there until 7:30 p.m., he oversees two companies that include four logging sides, 60 trucks and 140 trailers, a chain saw dealership, a firewood processing operation and a wood refuse grinding endeavor. With both fuel and insurance costs up, the less often a logger has to relocate, the better. That’s one of the benefits of having an impeccable reputation like Courtney Timber Harvesting, which operates in western Kentucky. 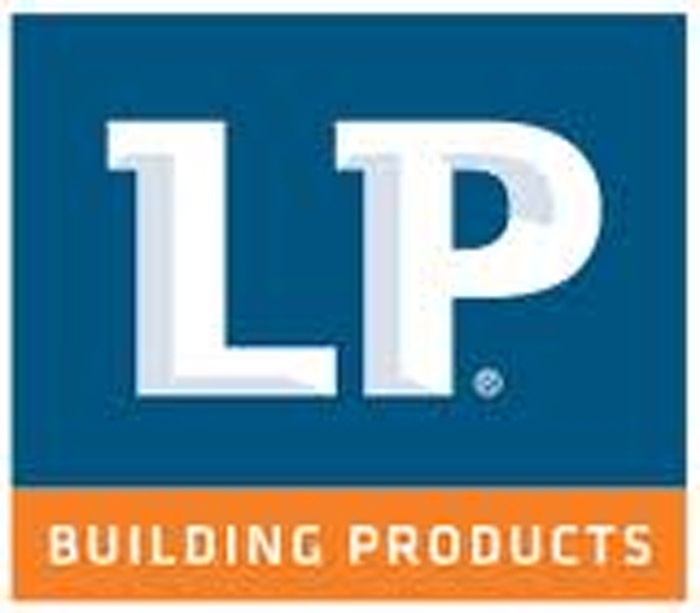 Louisiana-Pacific Corp. has selected an 820 acre site in Clarke County, Ala., near Thomasville, to build an oriented strandboard plant. Completion of construction is forecast for late 2007. With a capacity of 700MMSF, the plant will require roughly a million tons of pine pulpwood annually. 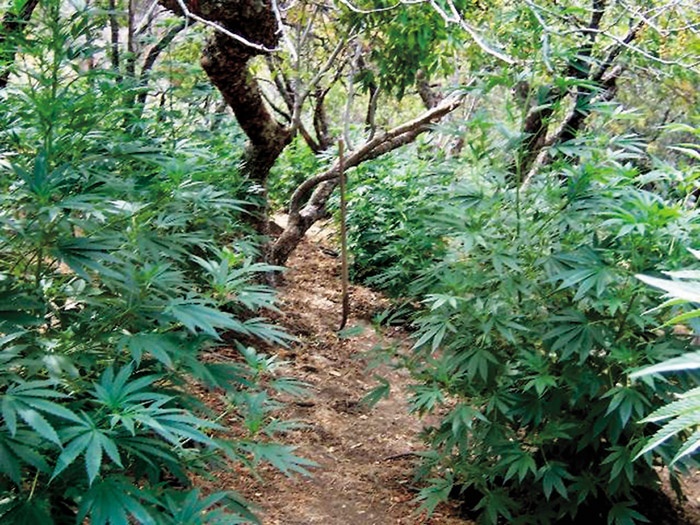 In many ways the War on Terror has overshadowed the decades old War on Drugs. But casualties on both fronts continue to mount. I recently attended the funeral of a man in his mid-20s—a former classmate of my oldest child—who lost his battle with drugs after a long fight. Now 10 years old, the Sustain­able Forestry Initiative (SFI), with all of its shortcomings, has done two very positive things for loggers. First, it has brought loggers together in state, regional and national associations. Second, it has brought loggers and consuming mills together at both the national and state level—with one notable exception. 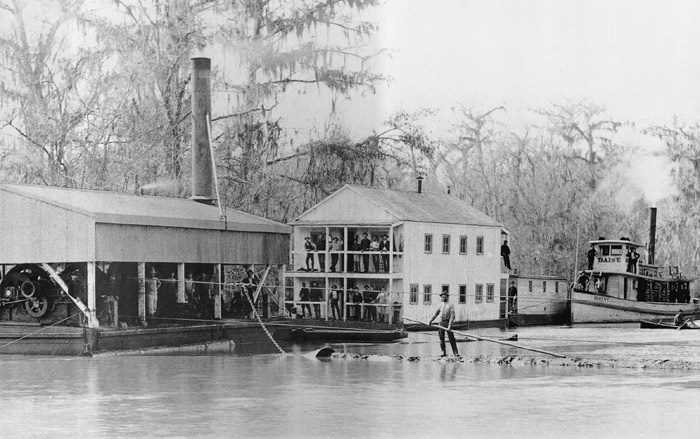 In the late 1800s and early 1900s, logging cypress in southern swamps was an ordeal and often involved floating work camps. Workers installed springboards on standing trees and girdled them with axes about a year ahead of logging to allow them to shed moisture. 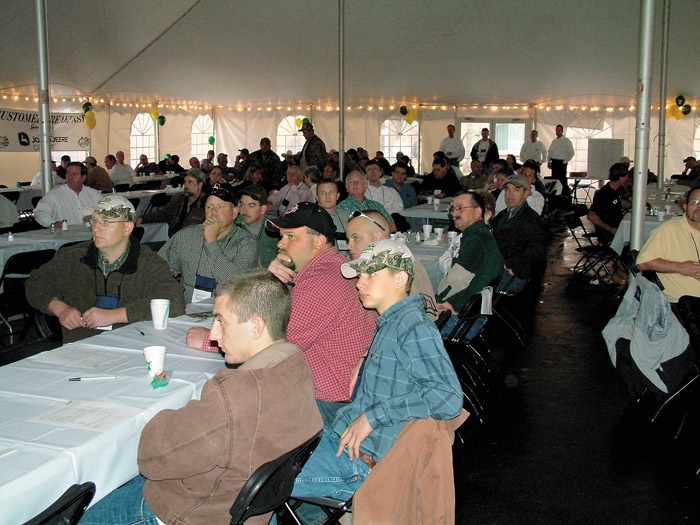 John Deere/Timberjack’s “In The Woods” (ITW) event traveled to Lake City, Fla. Dec. 3-4, bringing together loggers, equipment dealers and factory personnel. ITW is part logging demo, part fun and entertainment, part product launch and part charity fund-raiser. 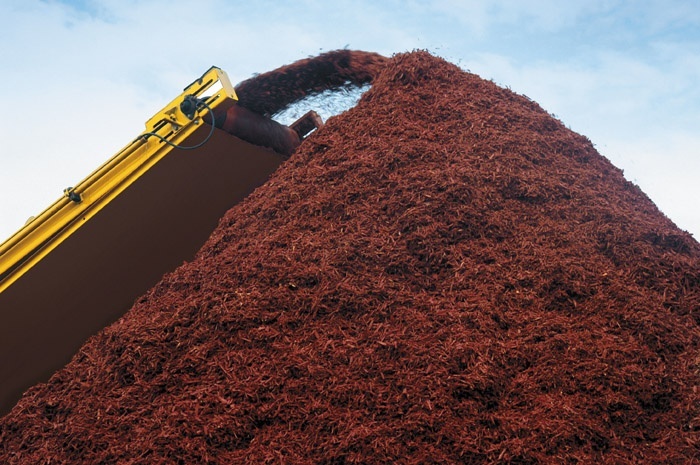 Designed for use on Vermeer horizontal grinders, the ColorMaster CM101 coloring system converts low value wood waste into color enhanced landscaping mulch. 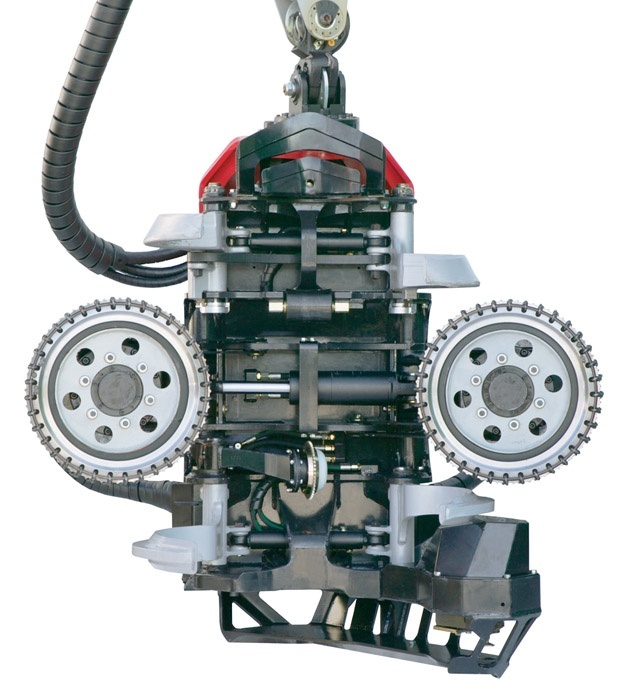 CM101 attaches to the fender of any trailered Vermeer horizontal grinder model. According to Komatsu Forest, it’s important to inspect a harvester-processor head regularly and check all settings. Rather than relying solely on your routine maintenance schedule, it often pays to seek out technical assistance a couple of times a year.